Hello there. 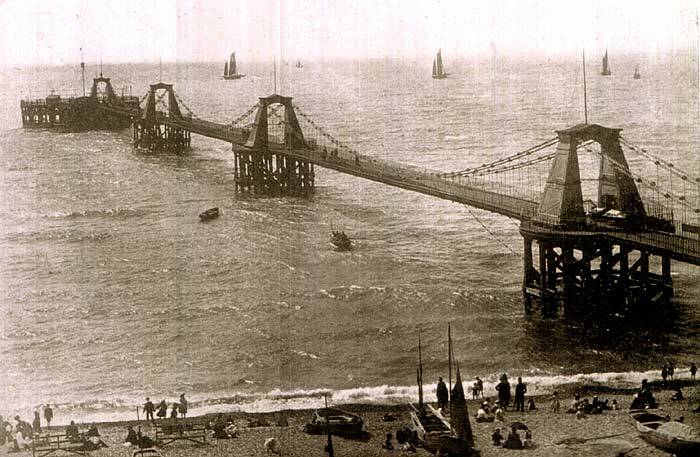 I am very interested in the pier history that lies within local knowledge. I recently visited Brighton and saw the old West Pier from the new one and it was very heart breaking to see it and think that years ago family would have come miles just to walk along it to see the sea. If any one has any information they would like to share or photos, please don’t hesitate. It’s not very often you get someone as young as me interested in something like this.